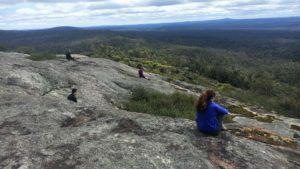 The Bibbulmun Track between Sullivan Rock and the Monadnocks campsite which includes Mt Vincent and Mt Cuthbert is a small but one of the highlight sections of the entire track. This 15km journey is your opportunity to experience something most will not. We will be having several breaks to enjoys stunning views and rest, so don’t allow lack of fitness stop you. Young people love the benefits of hiking, just show them the way. Hiking is 90% mental, if you want to do this, you can! If you have any concerns speak to your health professional and myself. 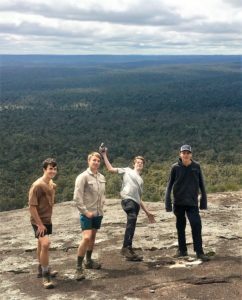 We will meet up and kick off from the Sullivan Rock Rest Point, Albany Hwy (behind Jarrahdale) at 8am and complete the hike by 2.30pm. 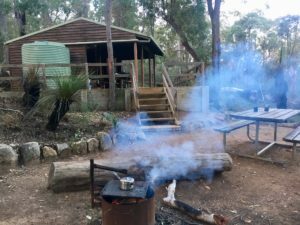 Following your (byo) lunch at the Bibbulmun Track shelter we will return via the flat former Bibbulmun trail under Mt Cuthbert. To book your ticket pay below and contact Didier via info@didierwalks.com.au or 0410 756 065 for more information and a booking & Medical form.